The tutorial system is one of the hallmarks of Oxford University teaching – our visiting students often highlight their tutorials as one of the most rewarding aspects of their time abroad. A tutorial is an intensive and very personal form of teaching, lasting for an hour at a time and based upon independent study. They’re intellectually stimulating and can effectively develop your analytical abilities, enabling you to pursue your own particular academic interests. You can find out more about tutorial teaching on our undergraduate pages and in the book ‘The Oxford Tutorial: “Thanks, you taught me how to think”‘. How many tutorials will I have a term? 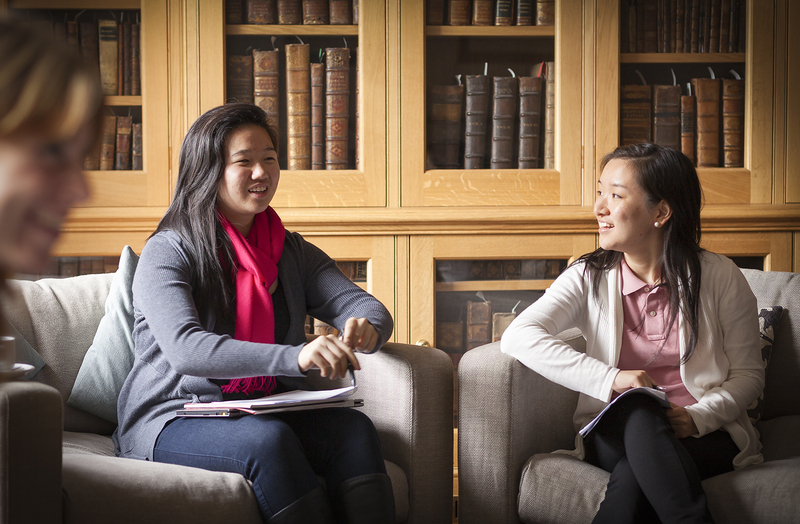 Visiting students have the same programme of tutorials as full-time Oxford undergraduates. During each eight-week term, you’ll have 12 one-hour tutorials. These are divided into two sets which cover two different subject topics. For example, you might choose to do a primary tutorial in English Literature and a secondary tutorial in Philosophy. The primary set will consist of eight tutorials, and the secondary set will consist of four tutorials. Unlike our regular undergraduates, visiting students do not have to take exams. The Director of the Visiting Student Programme is responsible for your academic studies and will help you to choose your tutorial topics. How big is a tutorial group? Our regular undergraduates are taught in groups of two or three and often this is the case for visiting students too. However, as you may have less background knowledge in a subject than our own students (because of the difference between British degree systems and other countries), a tutor may choose to give one-on-one tutorials. Your tutors will be college and departmental academics from Hertford and across the University – find out more about them on the ‘Our People’ page. You can listen to this podcast from BBC Radio 4 to hear one of our historians, Dr Luke Blaxill, discussing ‘prime ministers and divided parties’. Luke is one of the tutors on the September History Seminar. As a registered visiting student, you’ll be entitled to attend all open lectures within the University. As well as subject lecture lists, the Director of the Visiting Student Programme will guide you to the University’s series of Special Lectures. These usually take place at 5pm and are open to the whole University. They are often given by leading public figures or eminent academics from Oxford and UK and international universities. You will receive an official University card as a registered visiting student. This gives you access to the Bodleian Library, the main University library with over 12 million items. You’ll also have access to specialist faculty libraries and Hertford College Library, which is open 24/7. Our college library holds around 5,000 rare books, the highlights of which are often used for teaching. During your first week in Oxford you’ll be given special library inductions showing you how to use our libraries and how to access online journals and resources. At the end of each term your subject tutors write a report on your progress, in the same way that they do for Oxford undergraduates. The report comments on the effort that you’ve put into your work and assesses your overall progress throughout the term. An overall percentage mark, together with an alphabetical grade, is given for the term’s work which includes both the essays you’ve written and your contributions to tutorial discussions. These reports and grades are submitted as a transcript to your home university for accreditation. You should check with your home university as to whether the grades also feed into your GPA, as this varies from institution to institution. The amount of credits you are awarded for your academic work depends on your home university so you will need to check this with your study abroad office. 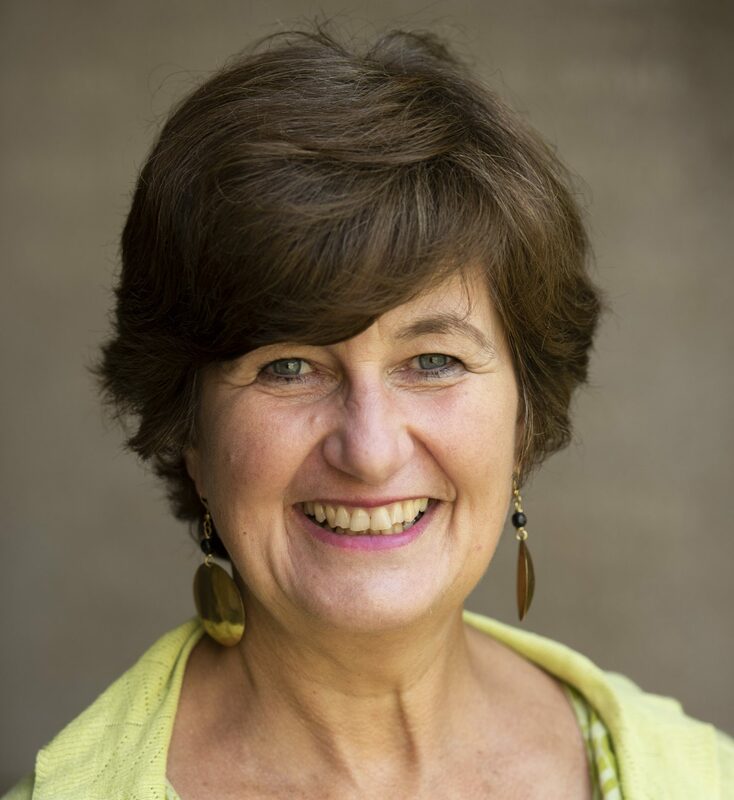 I am Dr Josephine Reynell and I am responsible for the academic side of the registered visiting student programme. I work closely with the Senior Tutor during the application process and we jointly make decisions as to who will be admitted. Once you are admitted as a registered visiting student, I am responsible for helping to organise your academic programme. I did my undergraduate and postgraduate degrees in Social Anthropology at the University of Cambridge (where they also have a tutorial system). My doctoral research was on gender and religion among the Jains in India. I then moved into policy-oriented research and worked as a researcher on Cambodian refugees at the Refugee Studies Centre, University of Oxford and for the World Food Programme, Oxfam (Cambodia) and Amnesty International. I taught anthropology for the Human Sciences degree at the University of Oxford for 11 years and was Director of Studies for Human Sciences at Lady Margaret Hall for four years. As a result, I have a very good understanding of the tutorial system and what it is like to be a student here. I am able to give visiting students solid and comprehensive support and advice, both before you come and whilst you are here.